The good news is that for the week ending Feb. 10, Comal County reported 471 cases of influenza — down from the previous two weeks, but still more than any week in any previous year dating back to 2009.
. . . more than the total number of cases reported in 2016. 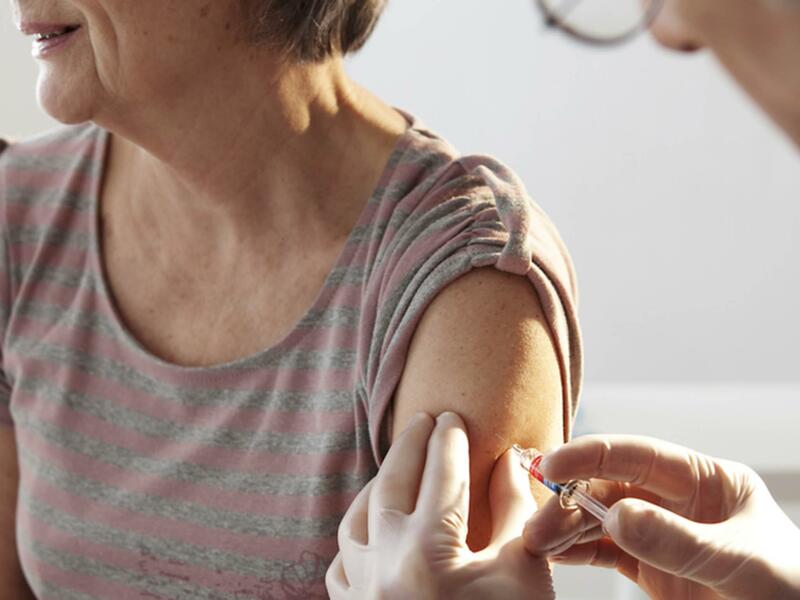 Those numbers are the reason why Comal County Office of Public Health will provide free flu shots to Canyon Lake residents at a clinic from 10 a.m. to 2 p.m. Saturday, Feb. 24 at CRRC of Canyon Lake Recreation Center, 125 Mabel Jones Dr. The clinic is open to all county residents ages four and up. Children between ages six months to four years of age who qualify for the Texas Vaccines for Children program can receive a free flu shot from the Office of Public Health, 1297 Church Hill Drive, New Braunfels, during normal weekday business hours. Call 830-221-1150 for more information.